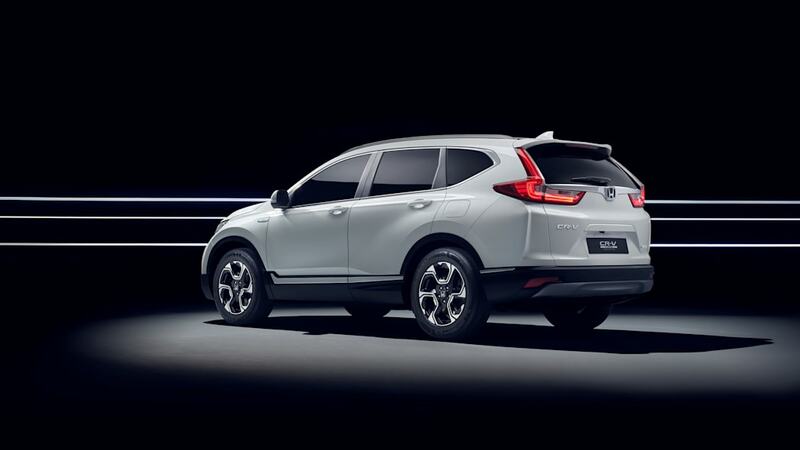 The fifth-generation Honda CR-V has been a huge success for the Japanese automaker. It's arguably the class leader, improving on its slightly disappointing predecessor in nearly every aspect. 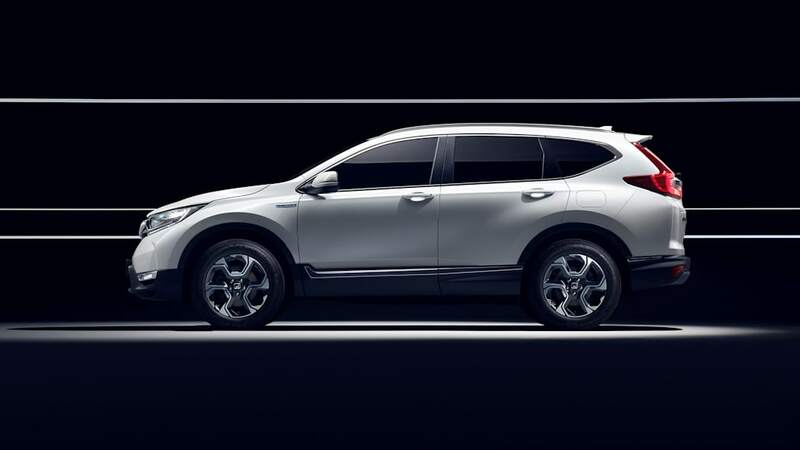 Earlier this year, Honda previewed a hybrid variant of the new midsize crossover. 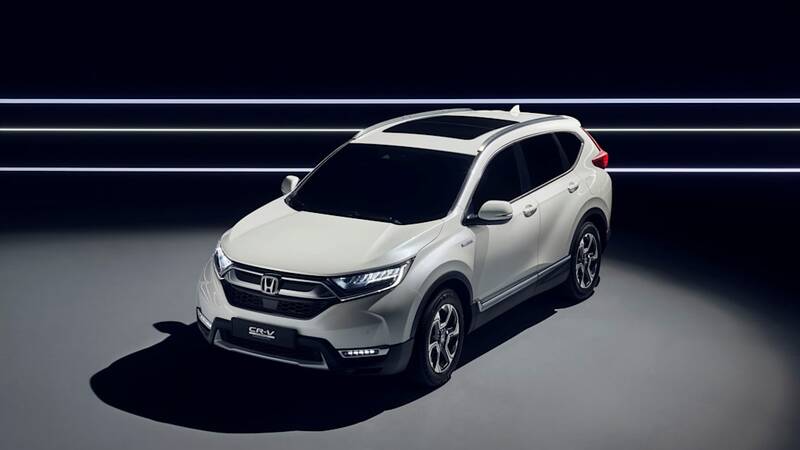 At next week's Frankfurt Motor Show, Honda will show off another version of the new model. It's unclear what may have changed since Shanghai. Both concept cars are powered by a hybrid powertrain featuring a 2.0-liter naturally aspirated inline-four running on an Atkinson cycle and two electric motors. The system uses a single-ratio direct drive transmission. 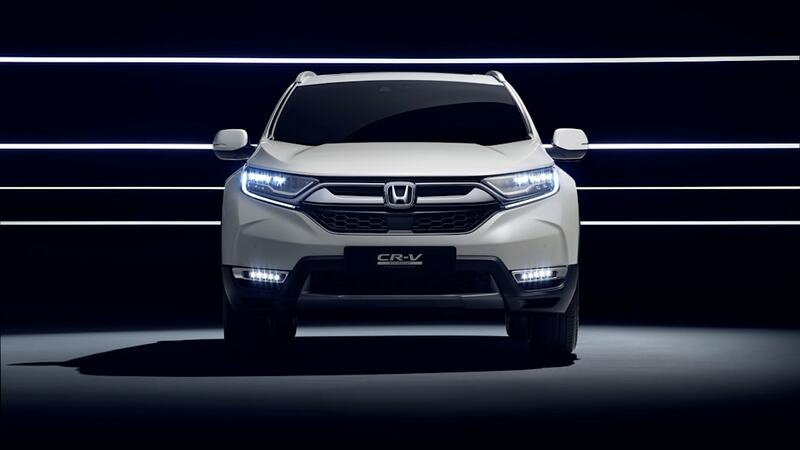 The CR-V Hybrid will have three drive modes that vary the amount of assistance from the electric motors. 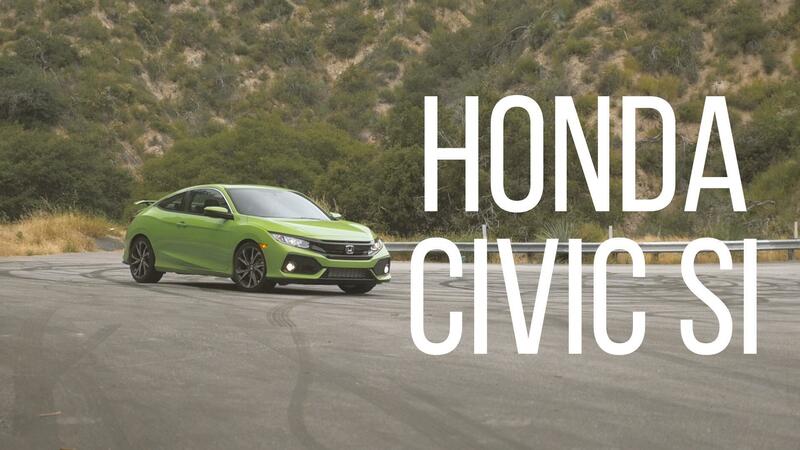 We don't know when or if the model will hit the U.S., but we can't imagine Honda would leave Americans hanging. Expect to see the full production version sometime soon, with pricing following soon afterward.